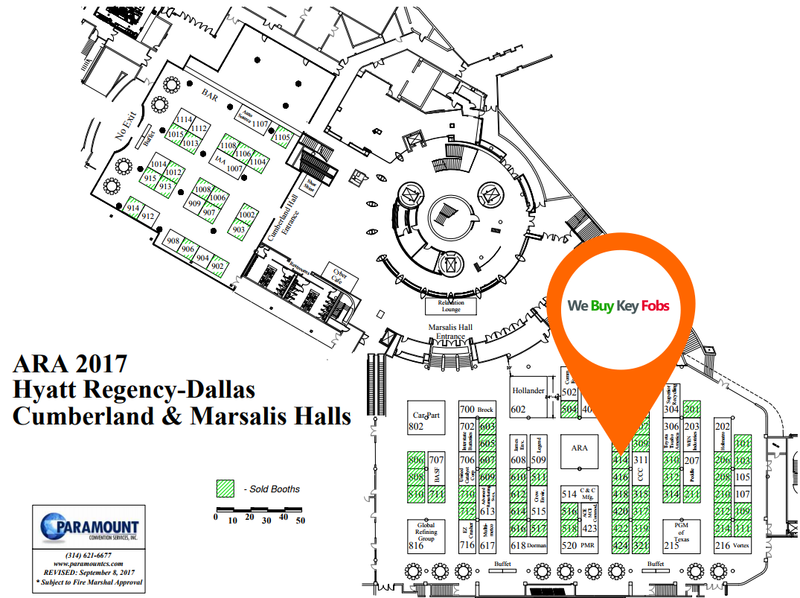 Bring Your Key Fobs to Dallas and Get Paid! Do you have extra key fobs laying around? 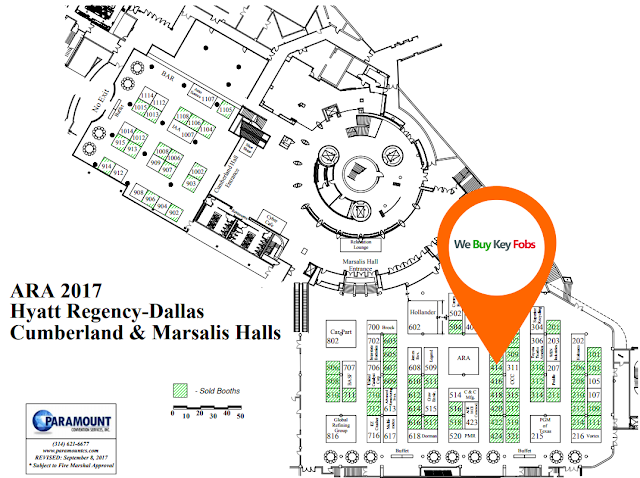 Need some spending money while you're at the ARA Convention & Expo in Dallas? Bring your key fobs to Booth 414 and Jason will pay you CASH on the spot! For every key fob we purchase from an ARA member, we will make a donation back to the ARA to help promote and defend the recycling industry. Find out more about our partnership with the Automotive Recyclers Association here.